© Alexander Picot. All rights reserved. 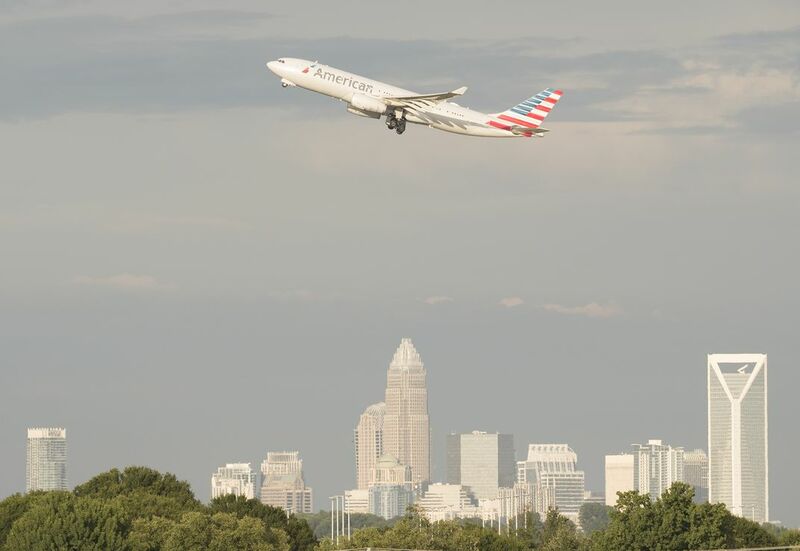 This image shows an Airbus A330 operated by American Airlines departing for Europe, capturing the connections Charlotte has to the rest of the world. Date Uploaded: July 16, 2017, 11:11 p.m.